The movie revolves around a musician who falls in love with a violin teacher. Things take a turn when he starts receiving some videos of hers from an anonymous person. 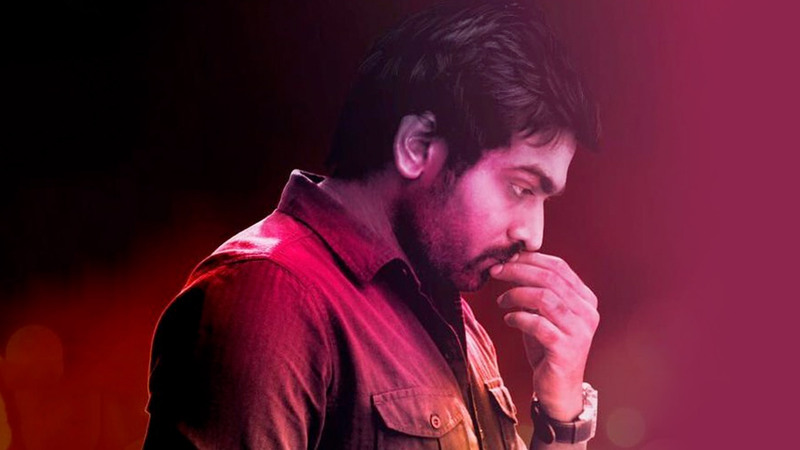 Watch Puriyatha Puthir movie online.